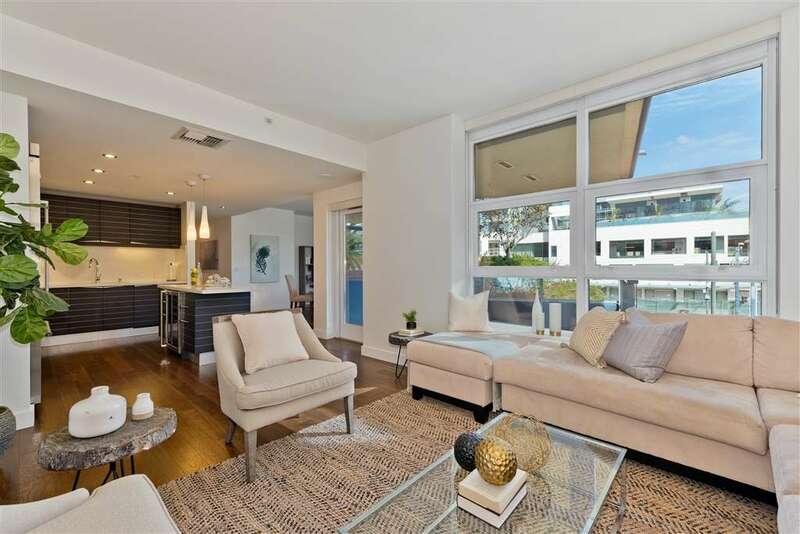 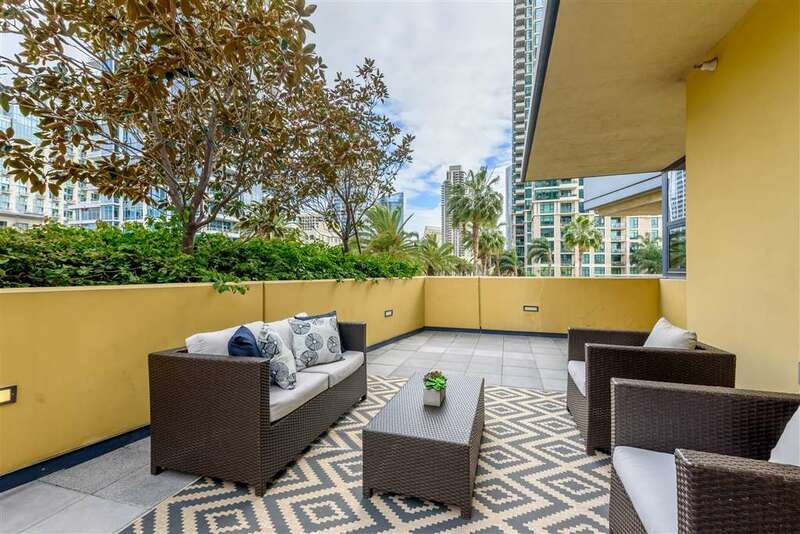 This South East corner residence has 2 patios, including one that is nearly 500 sqft! 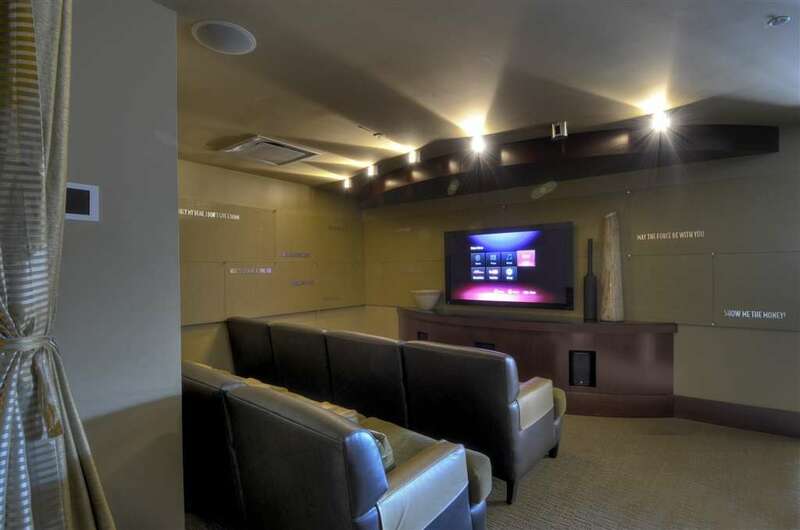 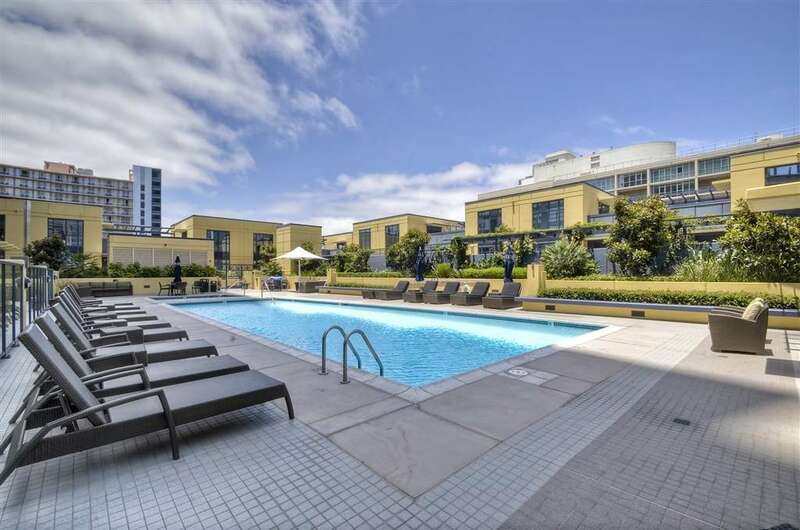 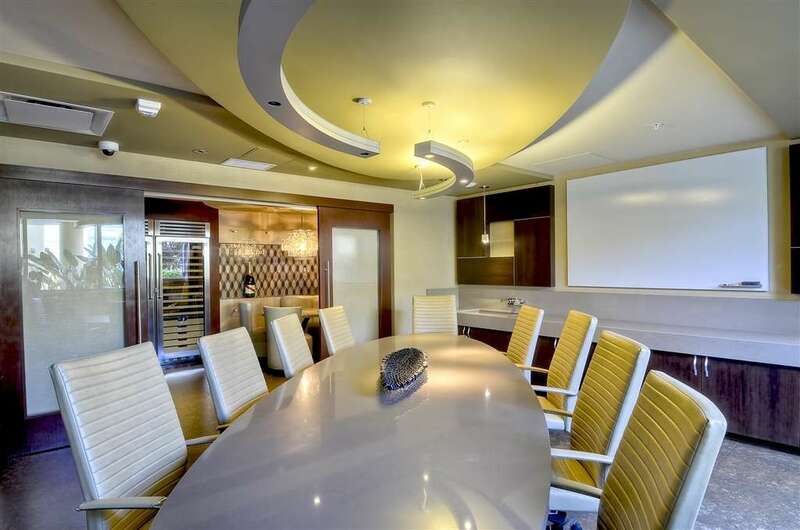 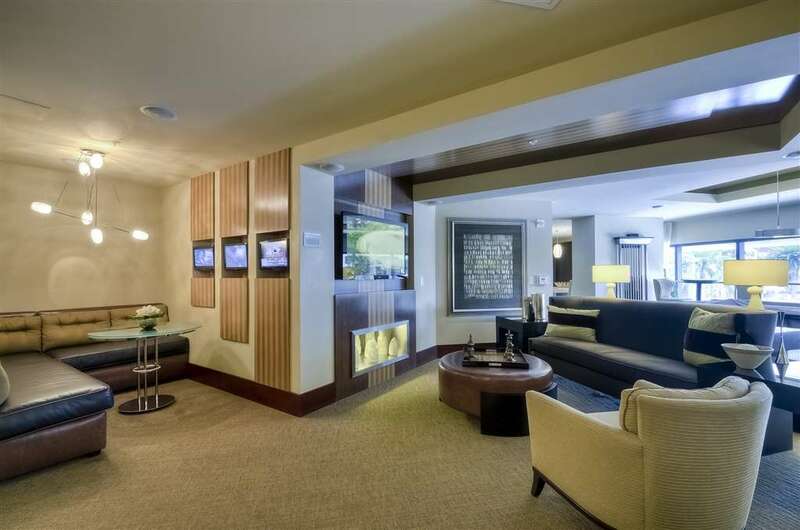 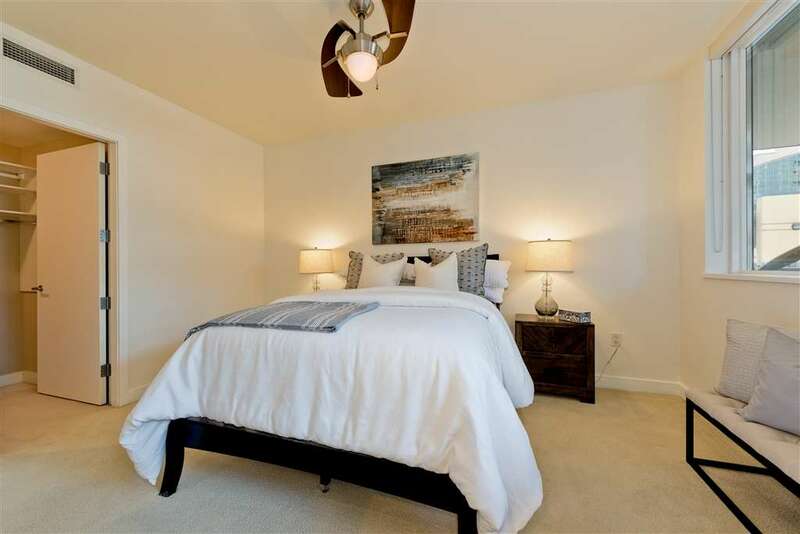 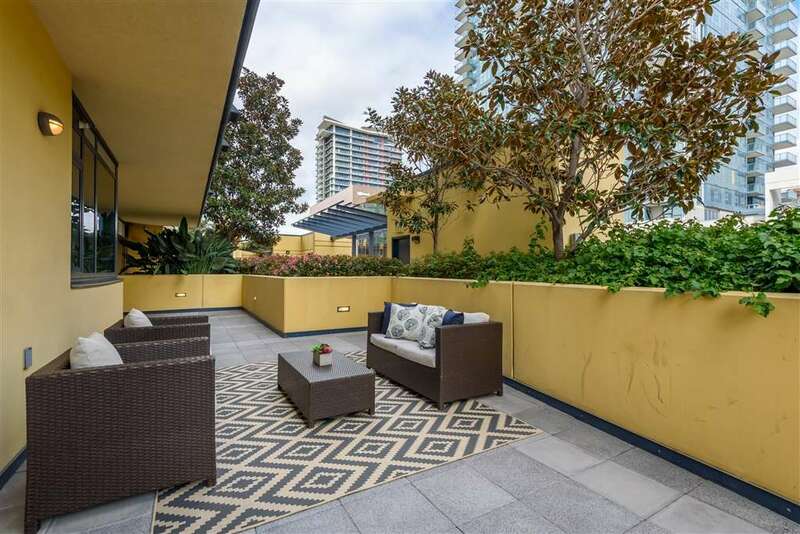 Situated on the 3rd floor, without any neighbors, and perfect for entertaining, you're conveniently located next to the building amenities – BBQ area with lounge, theater room, pool/spa, fitness center, rec room, steam/sauna and much more. 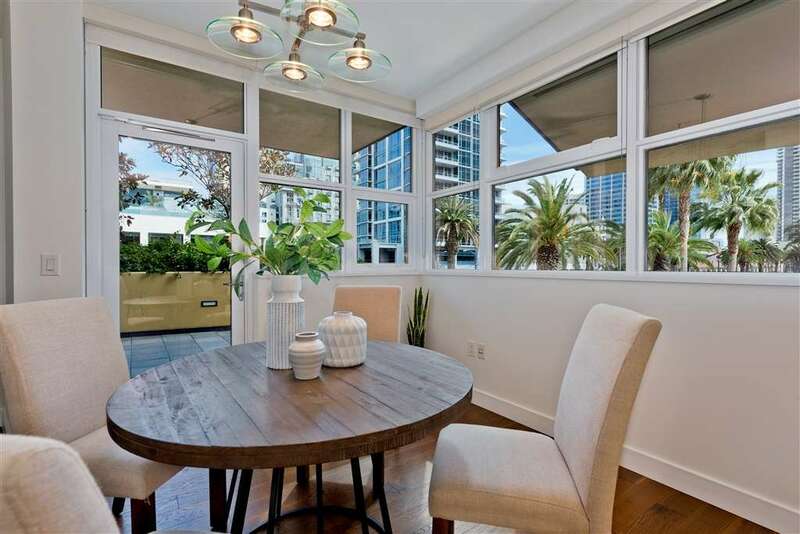 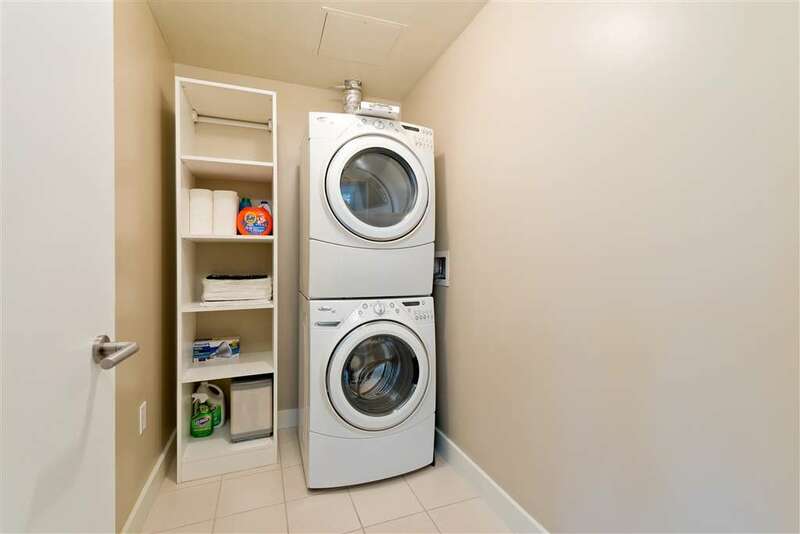 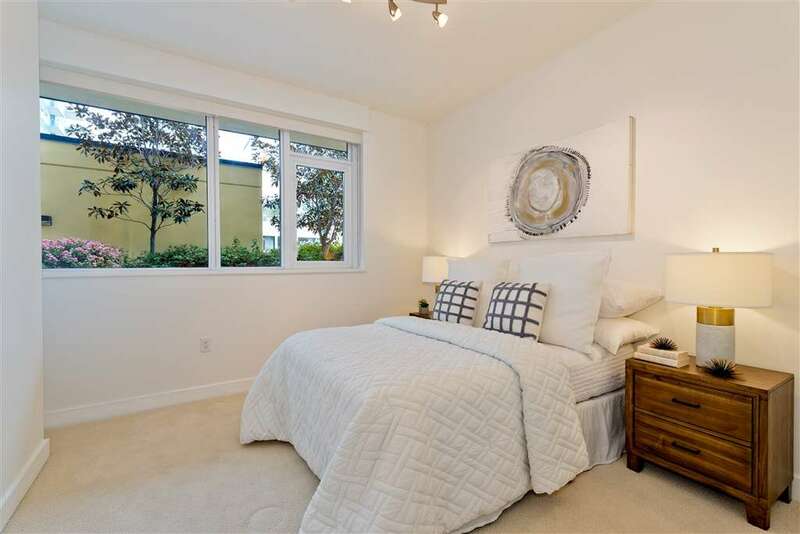 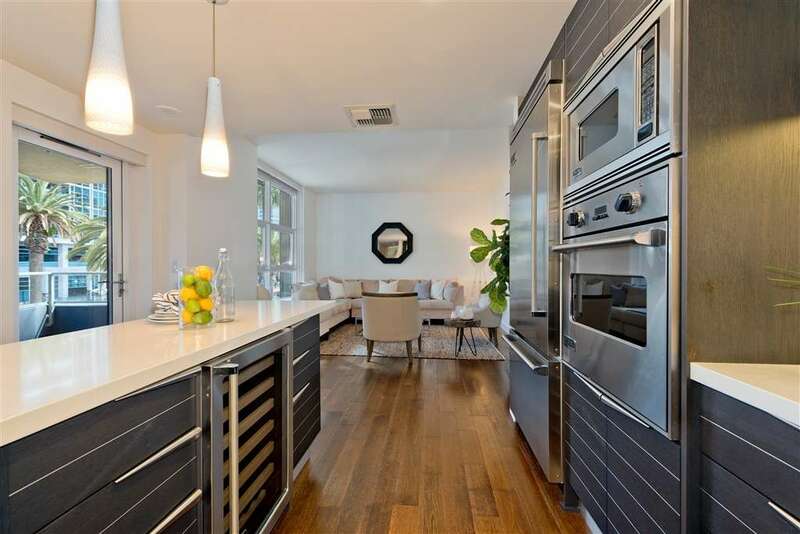 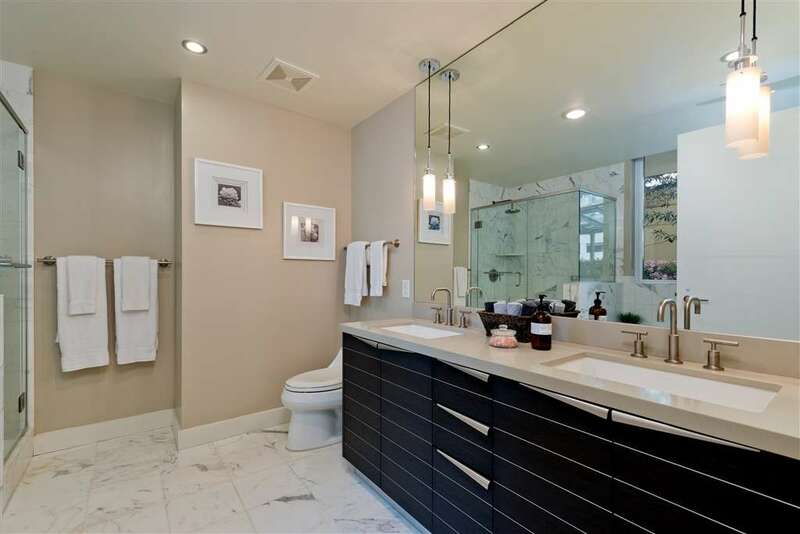 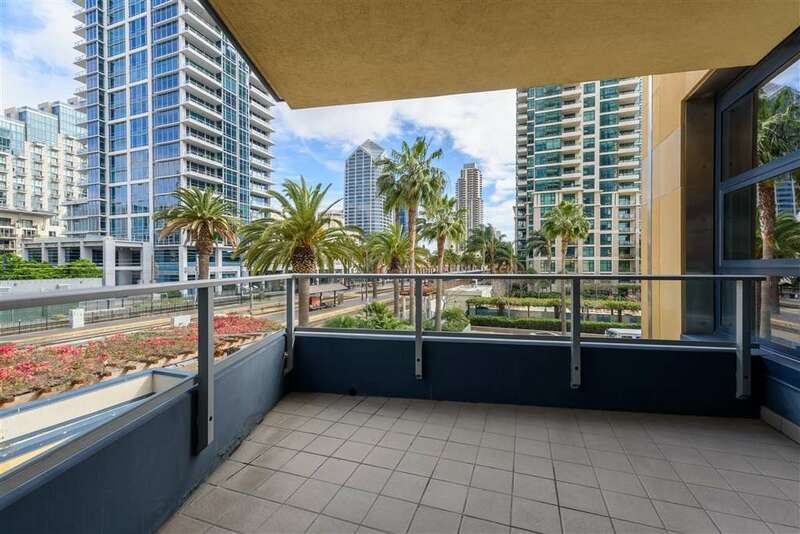 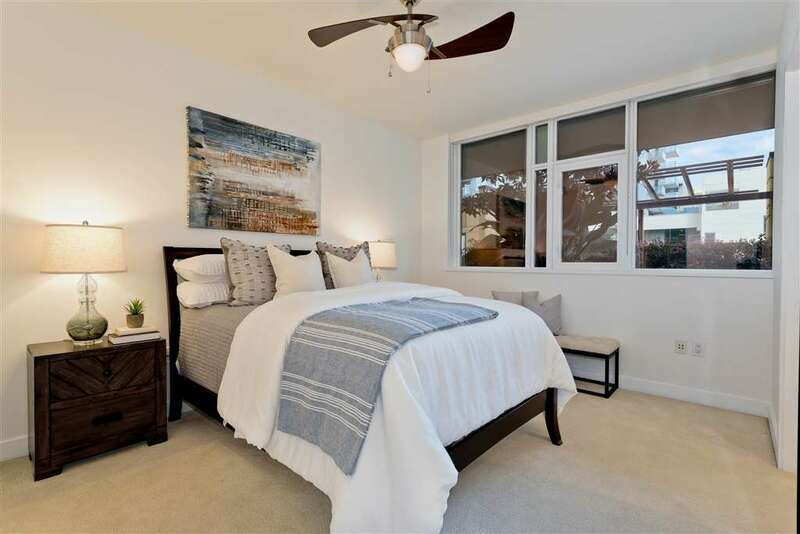 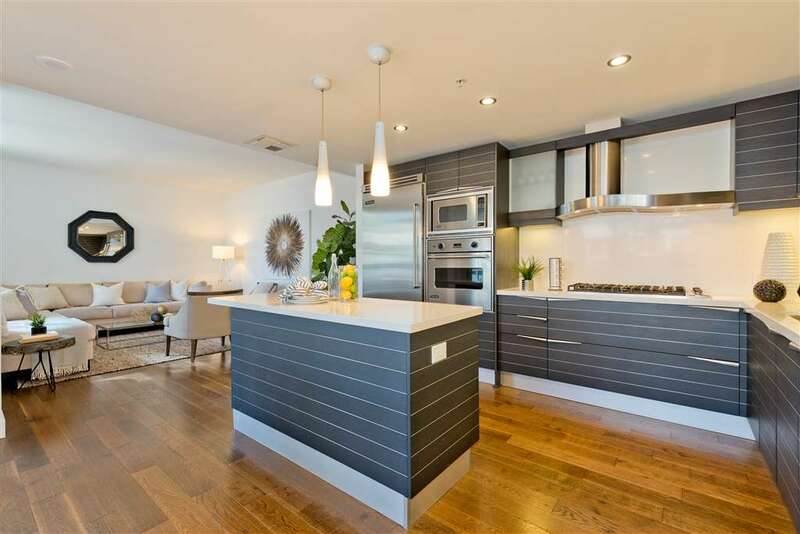 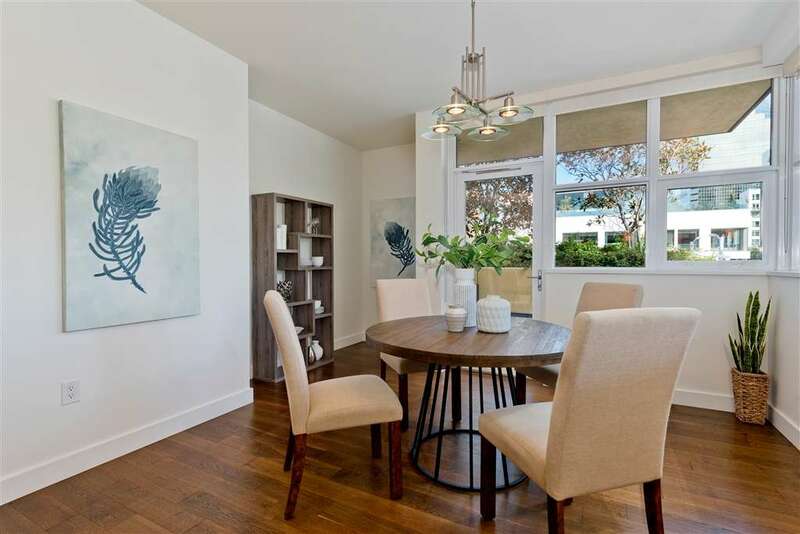 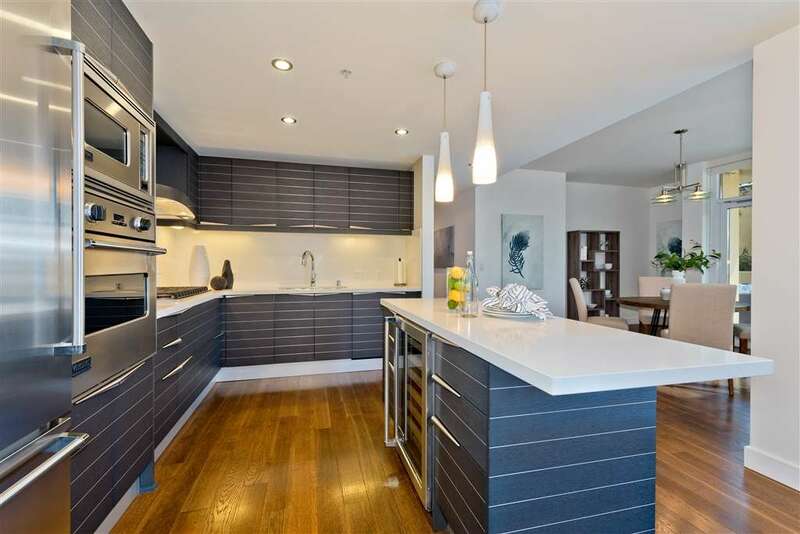 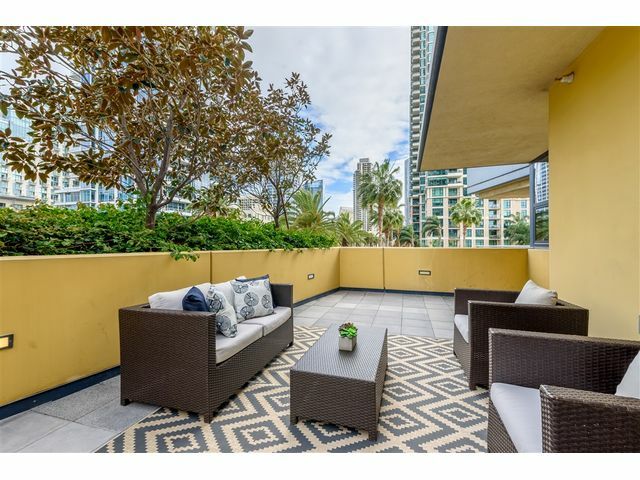 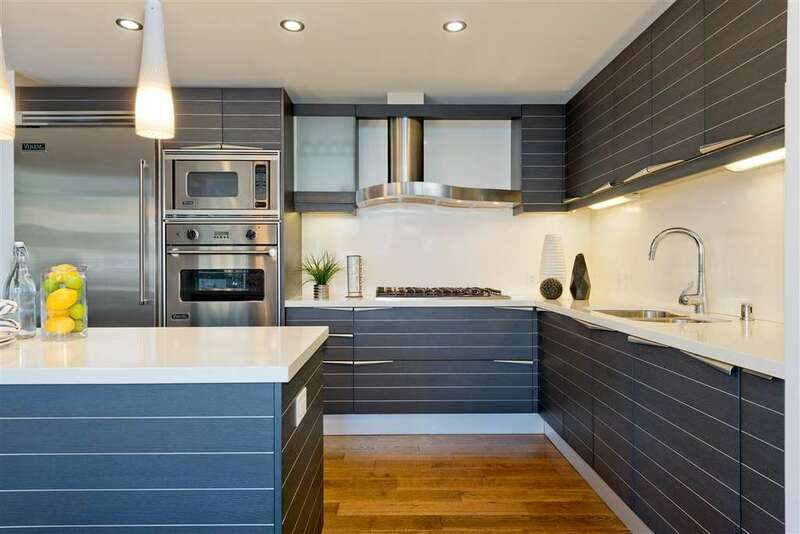 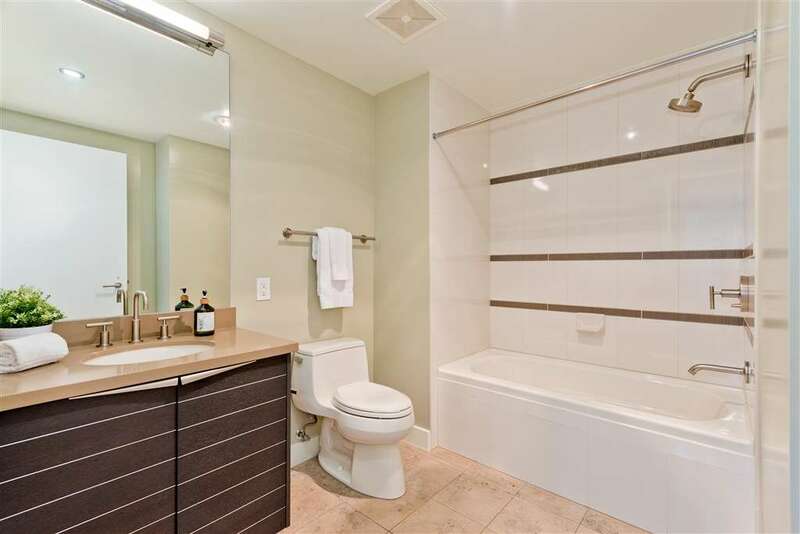 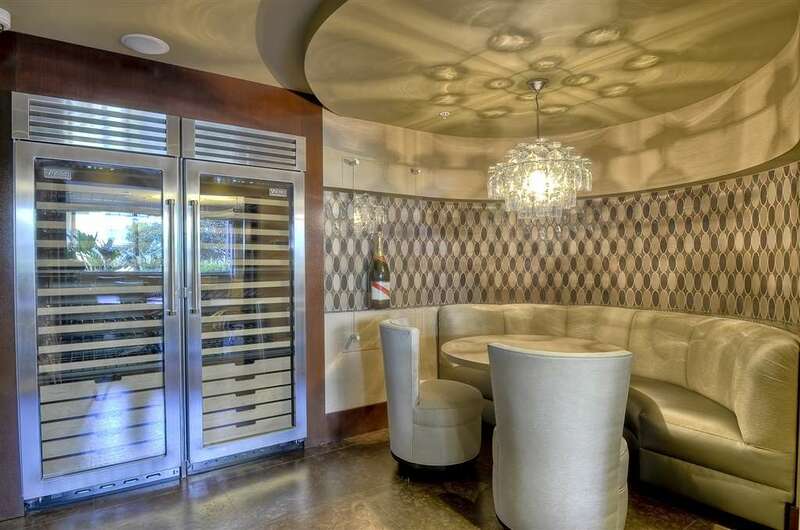 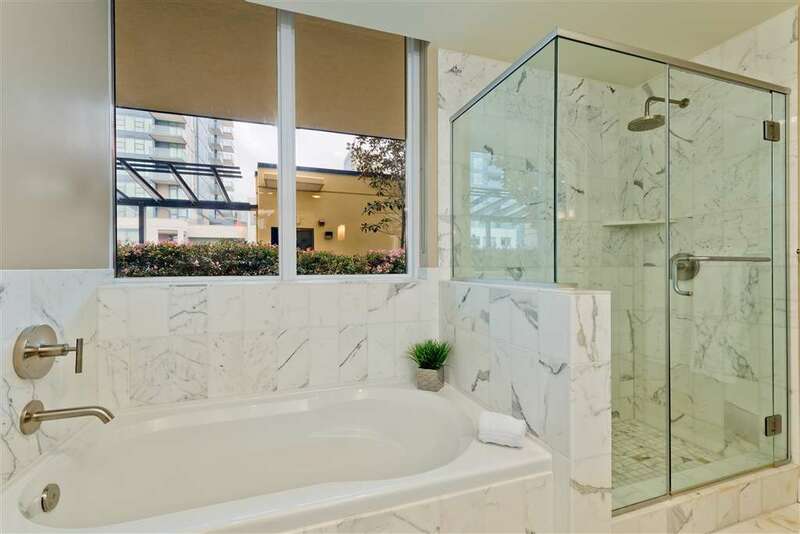 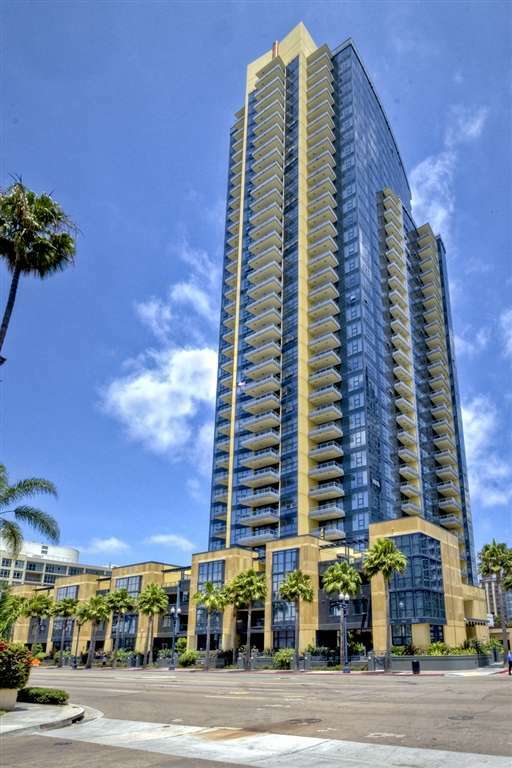 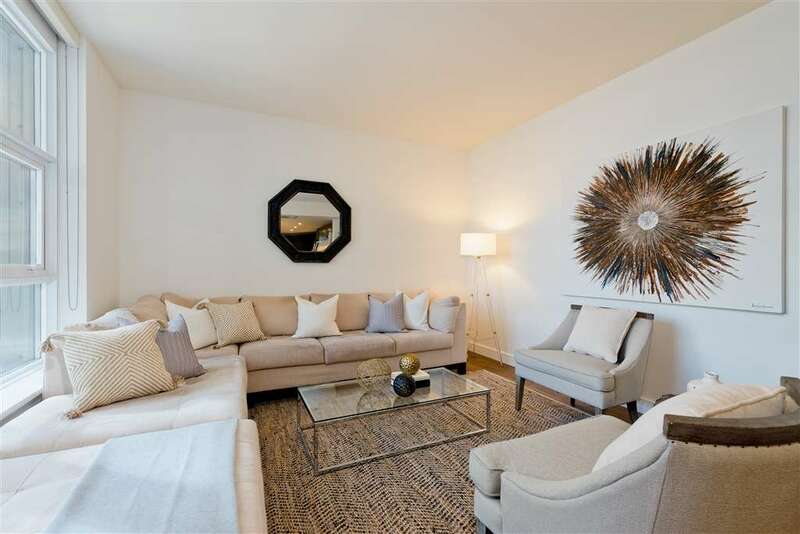 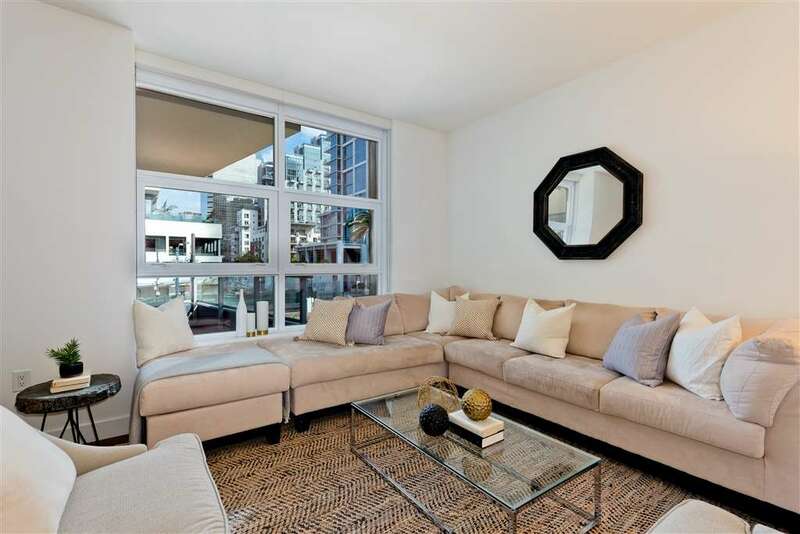 This unit features high-end finishes, including stainless steel Viking appliances, rich wood floors, quartz countertops, Italian Snaidero cabinetry with soft close...SEE MORE BELOW!